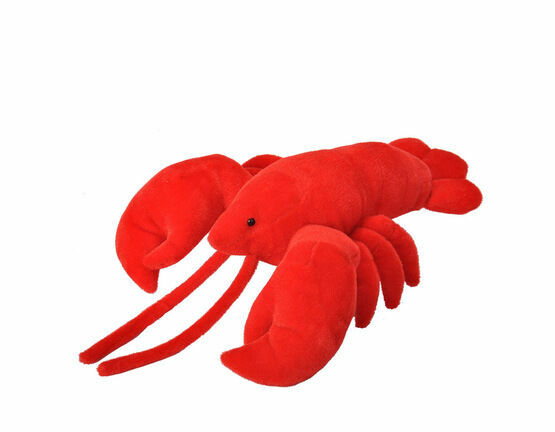 Get up close and personal with this realistic cuddlekins lobster from the well known brand Wild Republic. 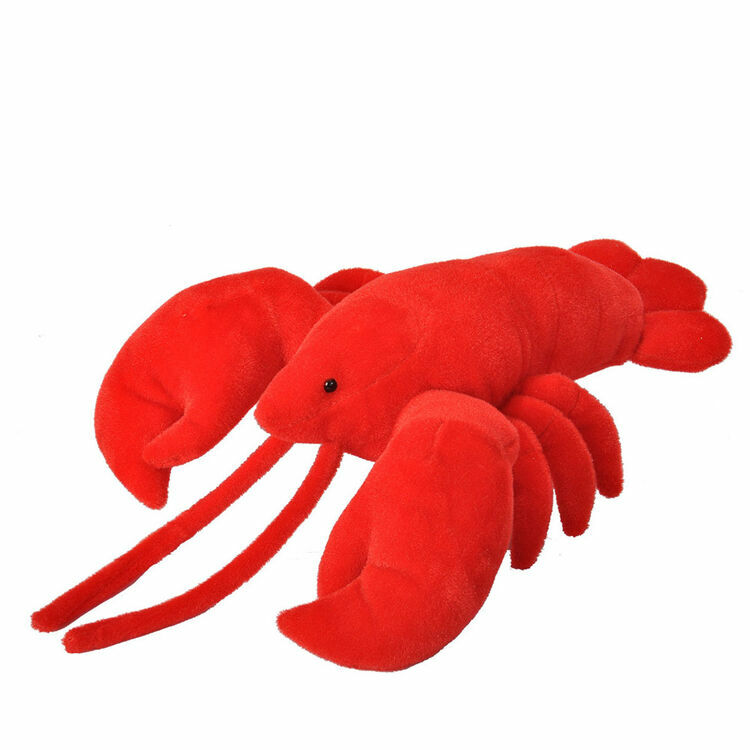 This red lobster is super soft and features lots of realistic detail that you would find on a real life lobster. 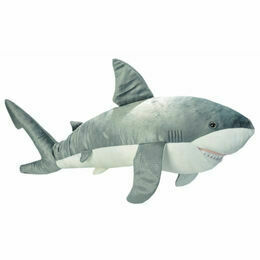 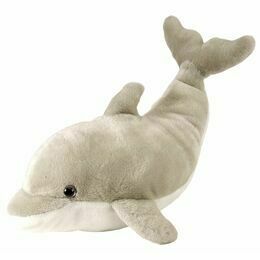 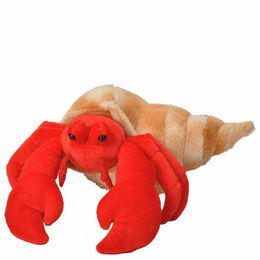 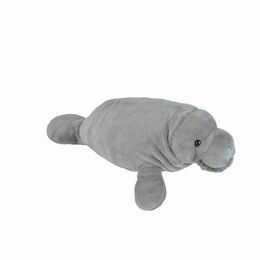 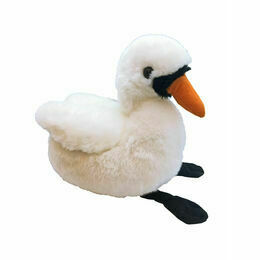 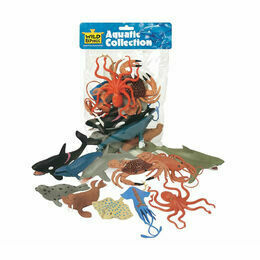  He is appoximately 30cm including his plush claws, a must have present for any child who is interested by sea life.